The Ravens offense looks to be promising however, their quarterback Joe Flacco is expected to miss three to six weeks due to a back injury. Considering they are a team that expected to compete in the AFC North, they need a quarterback who has been successful in the league. Last week, Shannon Sharpe called out the African-American general managers to give Colin Kaepernick a chance. What better African-American GM than Ozzie Newsome. 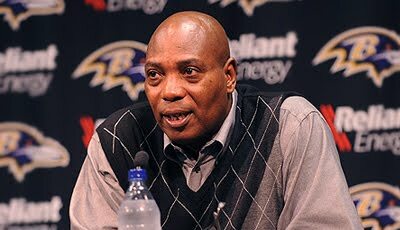 Baltimore Ravens fans lived by the creed, "In Ozzie We Trust," after he continues to make the moves that keep the team competing year in and year out. The Ravens are aware of Kaepernick's ability. In Super Bowl XLVII he led the 49ers to score 25 second half points and almost ruined Ray Lewis' retirement party. 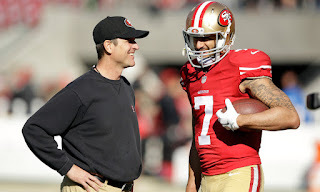 Kaepernick's head coach during his most successful years was Ravens head coach John Harbaugh's brother Jim. 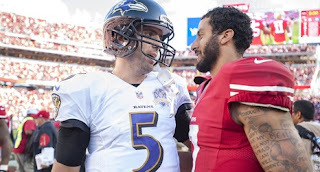 If you have been living under a rock, you may not know that if the Ravens sign Kaepernick, he would not come without a media circus. During a preseason game a year ago, Kaepernick made headlines when he decided not to stand during the National Anthem. He never volunteered his reason, but when asked, he stated that he was tired of the injustices happening in the country. 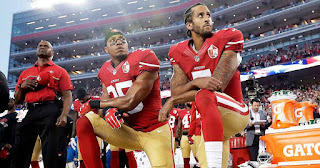 Kaepernick received a lot of backlash for not standing during the National Anthem, but after a conversation with Nate Boyer, he decided that he would kneel to show respect for those who served but still maintain his point of not being pleased with the way African-American's are being treated in this country. 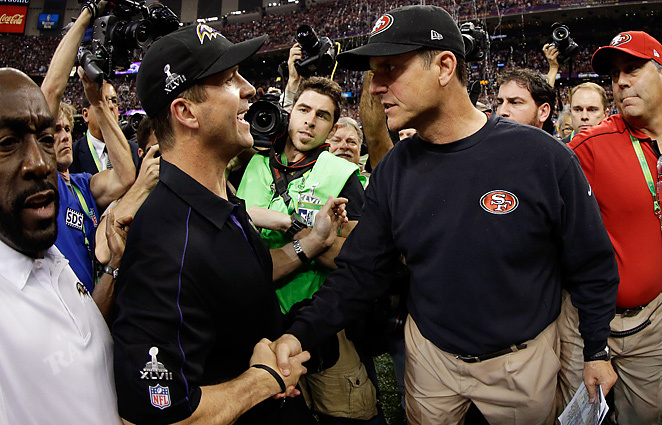 You may wonder, how does John Harbaugh feel about Colin Kaepernick. 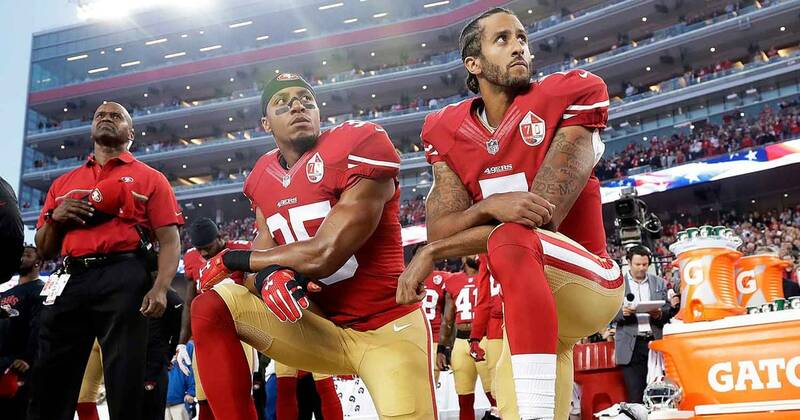 In 2016, he stood by Kaepernick's right to protest. He said he may not agree with what you say, but he agrees with your right to say it. 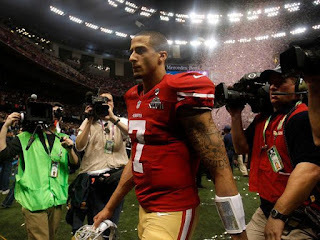 In March, he said that it is intellectually lazy to say that Kaepernick is being blackballed. He continued by saying that he believes he will be starting in 2017. 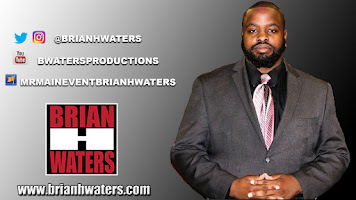 So John, with that being said, the franchise quarterback is out for awhile, you have three wide receivers who want to have 1,000 receiving yards this season, that certainly will not happen with the Ryan Mallett. The Ravens were the bad guys three years ago following the Ray Rice situation. Now they can right that wrong if they give Kaepernick a chance. 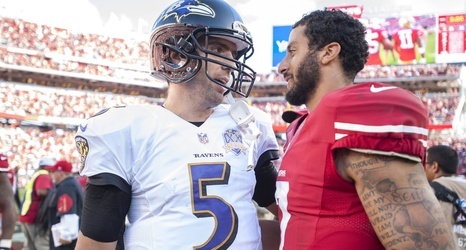 While Flacco is out, Ravens would love the sound of Colin Kaepernick to Mike Wallace, Breshad Perriman or Jeremy Maclin. Talking Smack is CANCELLED!!! WHY??? 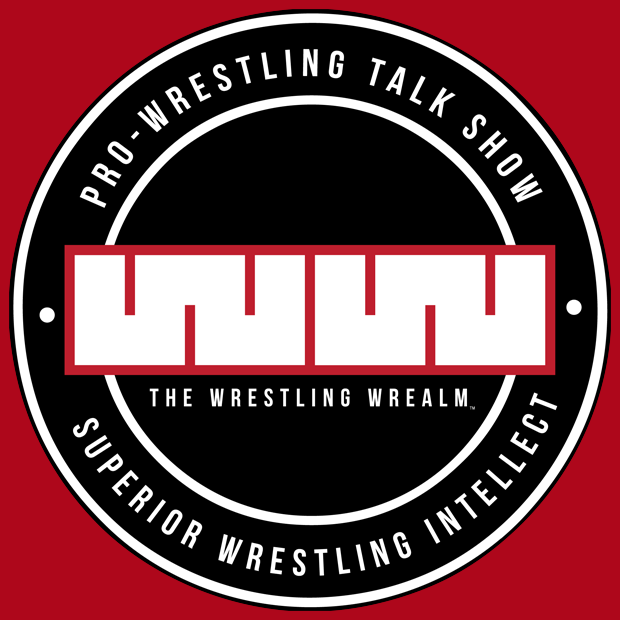 WWE Great Balls of Fire Quick Thoughts.